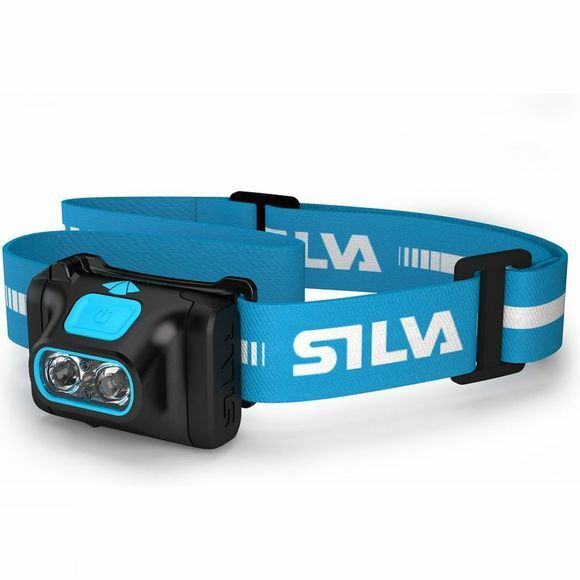 For all the nature enthusiasts, the Silva Scout XT headlamp is designed to create the best experiences which now comes with even more powerful light and longer vision. With a powerful 320lm light output and a beam of 60 meters, Scout XT lights up any dark hiking trail or camp. 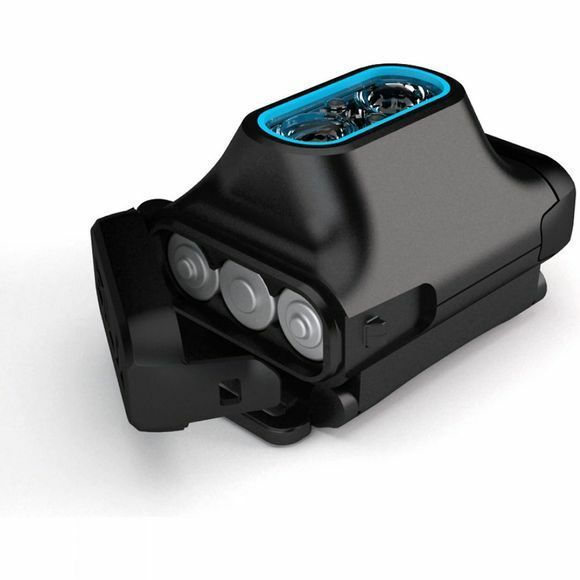 It also features an additional red light mode that preserves your night vision as well as a battery light indicator and large on / off button. With low weight and a comfortable anti-slip headband, Scout XT is a great accompaniment for hikers and campers alike that will keep you going throughout the night.